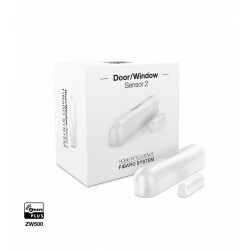 Detector for garage doors Z-Wave of the fabircante Vision that detects the position of the door whether it is sectional or tilting. 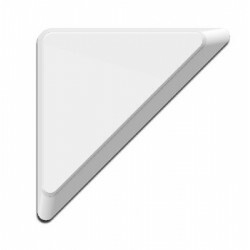 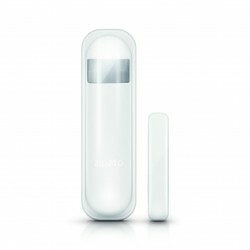 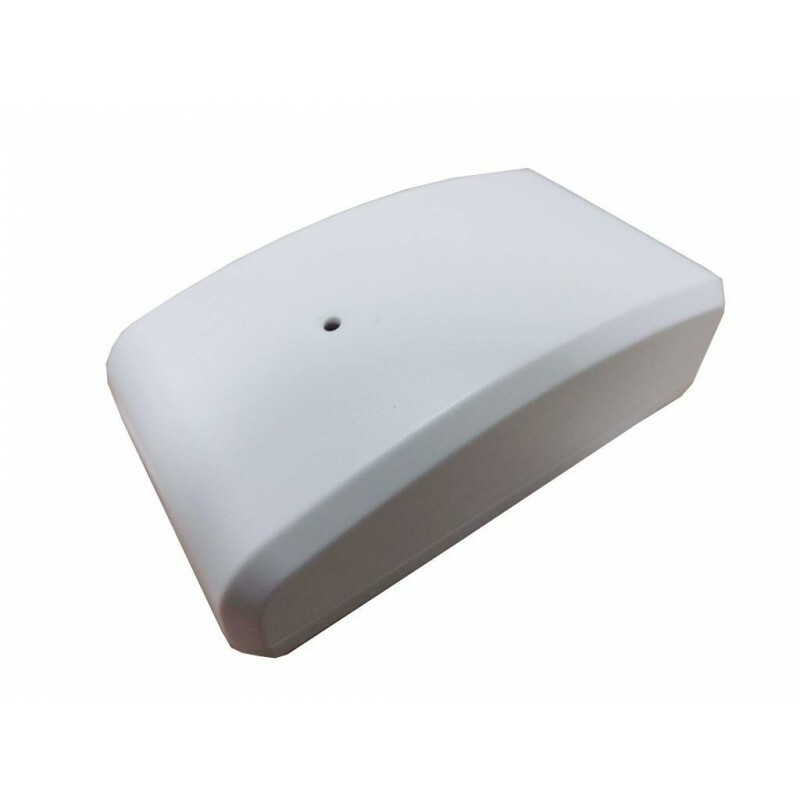 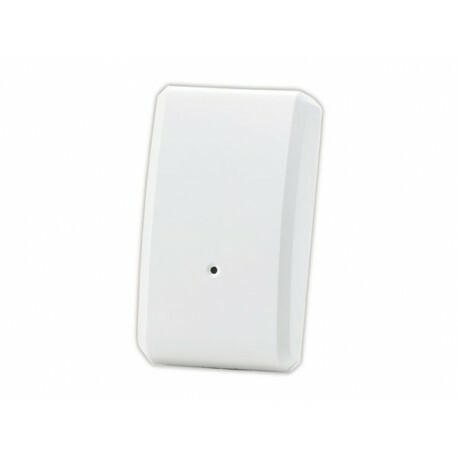 The Vision Z-Wave garage door sensor allows to know the status of garage doors, when detecting the position of the door. 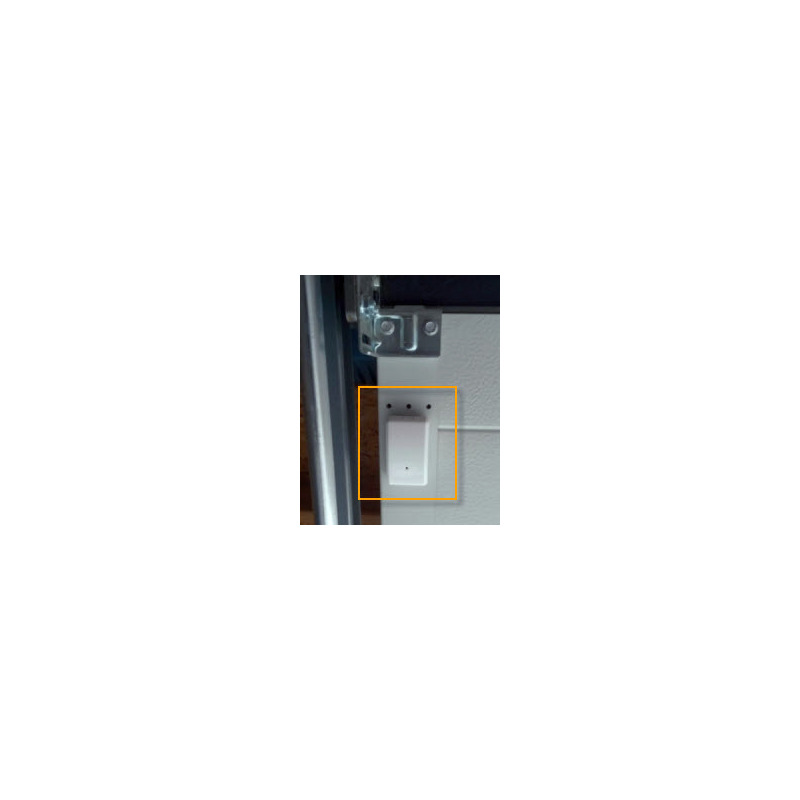 This is: whether it is open or closed. 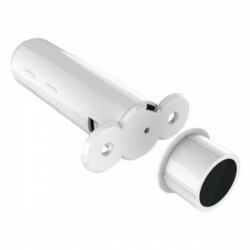 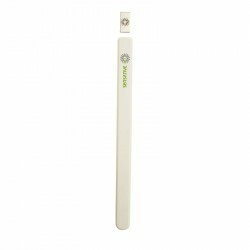 Installs easily with screws or double-sided adhesive tape. 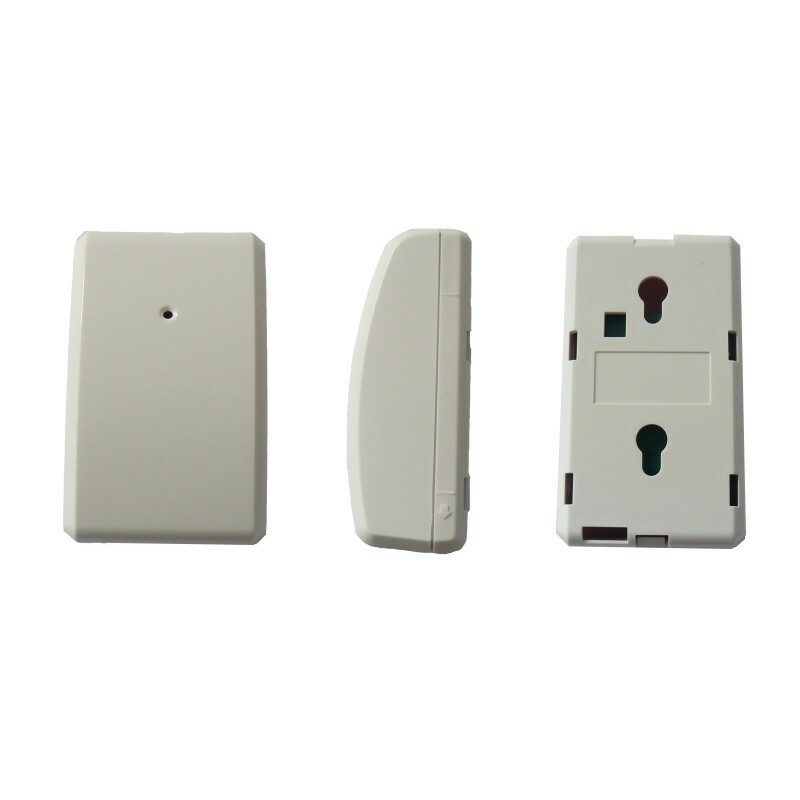 The Z-Wave garage door sensor works with a battery of type CR123A, and remains in a state of rest until it detects an operation . 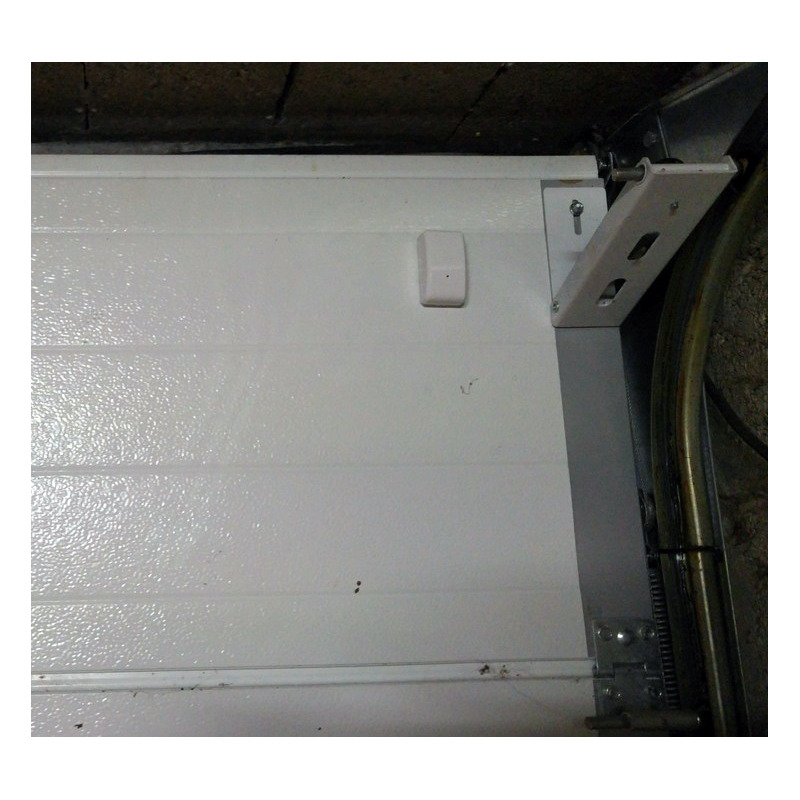 The batteries can be easily replaced without the need to unscrew the garage door sensor. 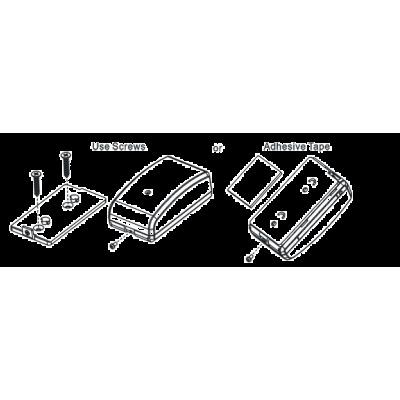 L In addition to unit issues a warning to the Z -wave Control Unit when necessary to replace the battery. 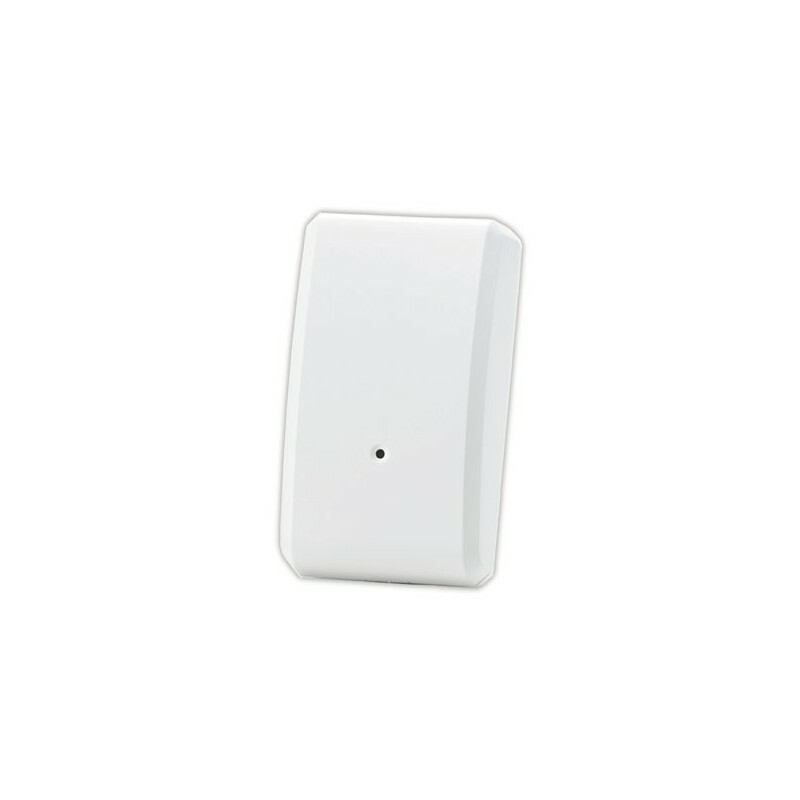 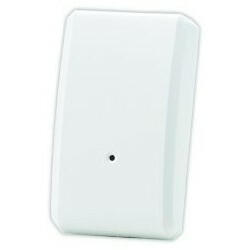 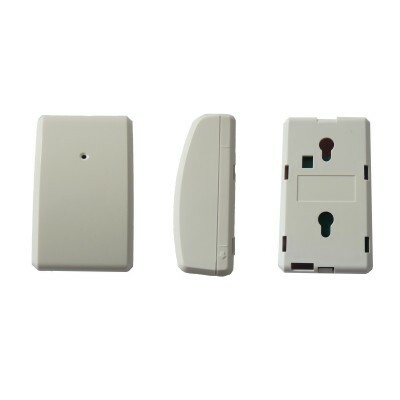 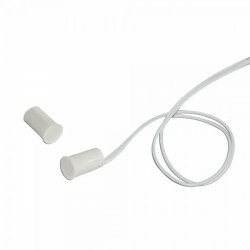 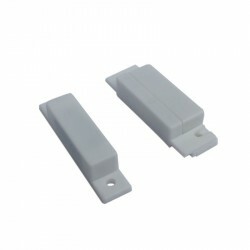 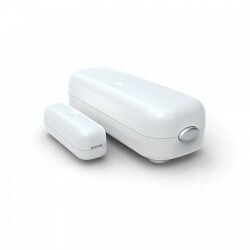 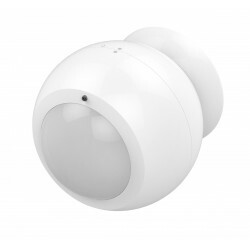 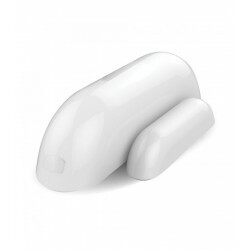 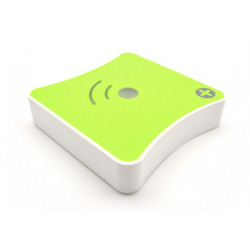 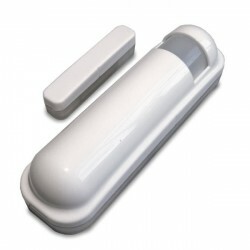 This Z-Wave garage door sensor can control up to 5 Z-Wave devices . 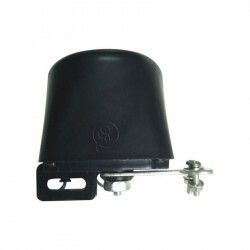 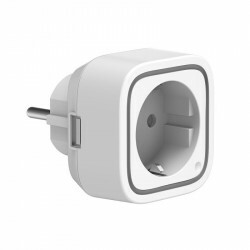 Includes mounting accessories, battery and instruction manual.